We offer a wide range of scanning services. 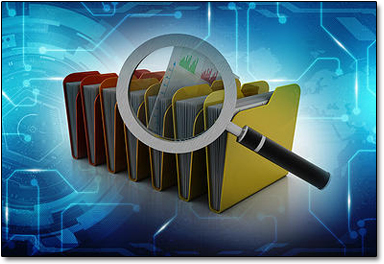 From simple scan and email requests to large archiving projects requiring word searchable functionality and custom file organization, we can help with your document digitizing needs. We can handle photographs and delicate documents as well as large format originals, such as architectural drawings and construction plans. Your digitized document can be saved to a variety of file types, including word documents that allow for text editing. We always consult with you to determine the best and most cost effective method to produce your project.